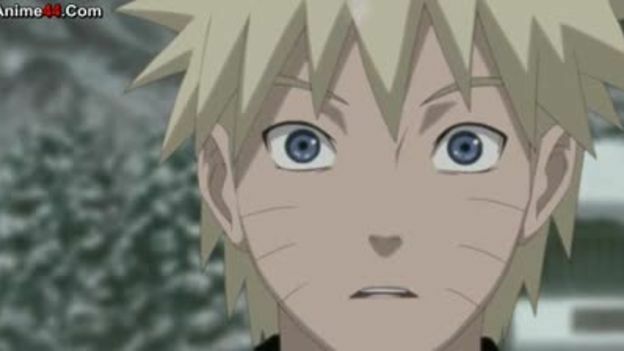 You are going to Watch Naruto Shippuden Episode 207 English subbed online free episodes with HQ / high quality. Stream Anime Naruto Shippuden Episode 207 English sub The Tailed Beast vs. The Tailless Tailed Beast. Danzo’s bodyguard, Fu, uses a Mind Transfer trap on Ao, trapping him inside of a puppet while Fu commandeers his body, hoping to steal his Byakugan for Danzo. However Mizukage and Chojuro arrive and help Ao reclaim his body. Meanwhile, Kisame fuses with Samehada and traps Bee inside of a Water Dome. Kisame manages to beat Bee, but Samehada decides to betray him, favoring Bee’s chakra over Kisame’s. The Raikage then shows up and him and Bee decapitate Kisame together.